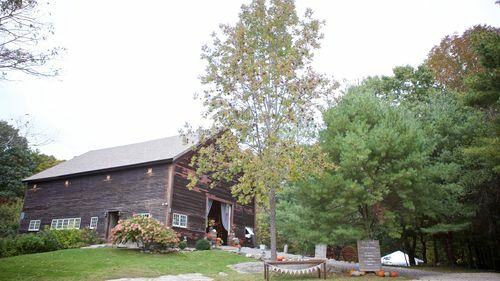 This 33 acre former dairy farm has 20 acres of open field space surrounded by forest views. 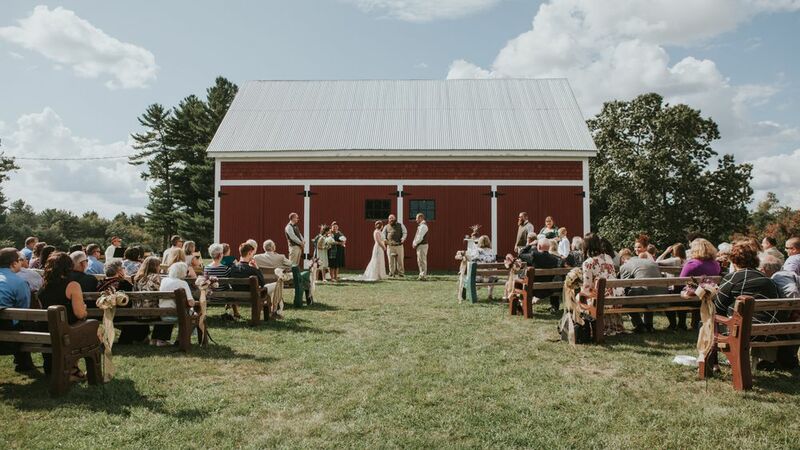 In the middle of the largest field, sits a little red barn that many couples have used as the focal point for their ceremony. 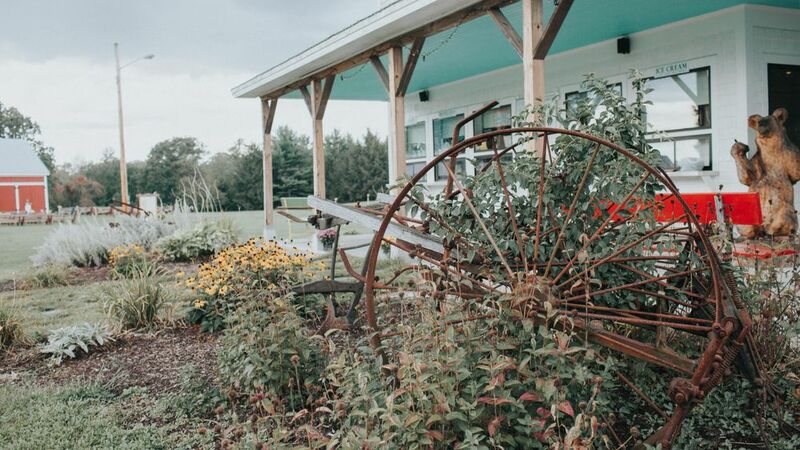 Enjoy the classic farm setting at Crimson Farmstead complete with a concession stand and tractors available for pictures. 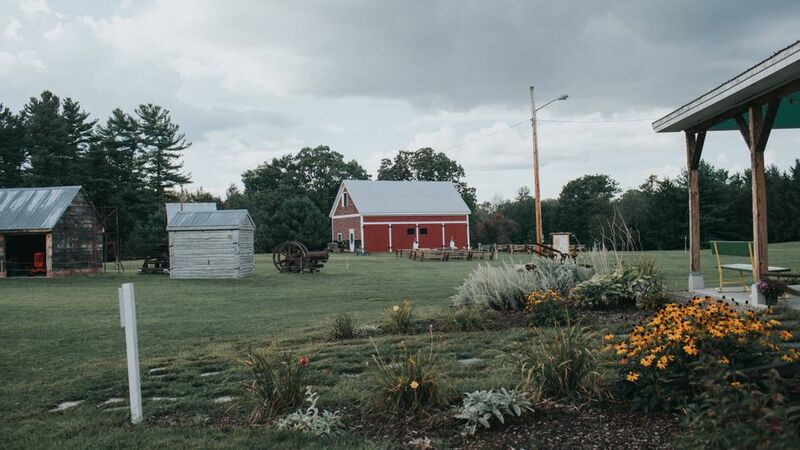 With ample room for a tent, ceremony, and cocktail hour wherever you may like, the Crimson Farmstead is the perfect setting to completely customize your wedding how you've always envisioned. 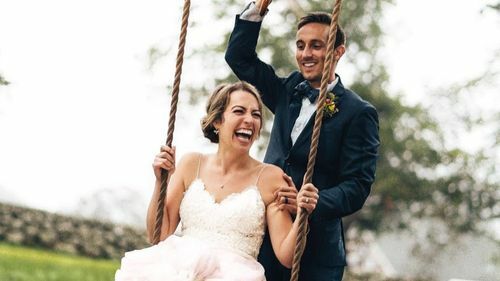 Because of how large the farm fields are, this venue is able to accommodate over 500 guests if you wish - so the world is your oyster when it comes to planning your wedding how you want. 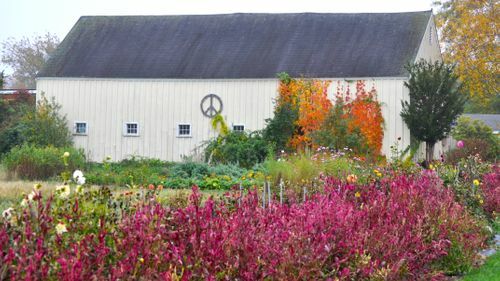 The Crimson Farmstead is a dairy farm that is run completely by volunteers who spend their time using any proceeds made to continue education for future generations about farming history. Changing Rooms - Space available in the concession area. Kitchen - Commercial kitchen available but no use of flat top or deep fryers. Electric Power - Available for both ceremony and reception site. There are multiple open fields available for you and your guests to stay the night camping. The rates are $20 per person with 40 guests maximum for dry camping. 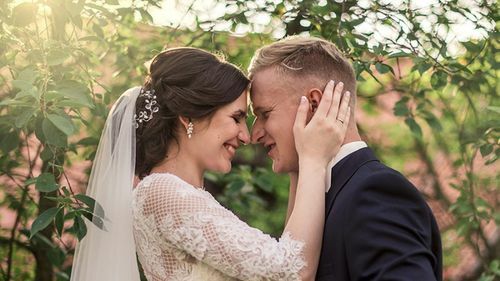 Make your wedding a weekend that your guests won't forget by staying the night at your very own wedding venue! Standard lightweight 8ft (30"x96") tables for rent for $10 each, 14 available. 32 benches (shown in main photo) an 1 pew available for rent for $14 each. Able to sit 3 adults comfortably or 2 adults and 2 kids. Open Flame Policy: No open flames other than on-site fire-pit. Decorations: No staples, nails or materials that will leave holes or cause damage to buildings. Tape adhesives permitted. Trash and Recycling: Couples must bag and consolidate trash in on-site dumpster. Town Ordinances: Noise ordinance is 10pm for loud music. Acoustic still permitted between 10pm and 11pm.